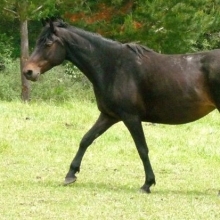 Foaled in 2004, this beautiful dark mare has produced some of our best offspring, and still has plenty of time ahead to go in any direction. 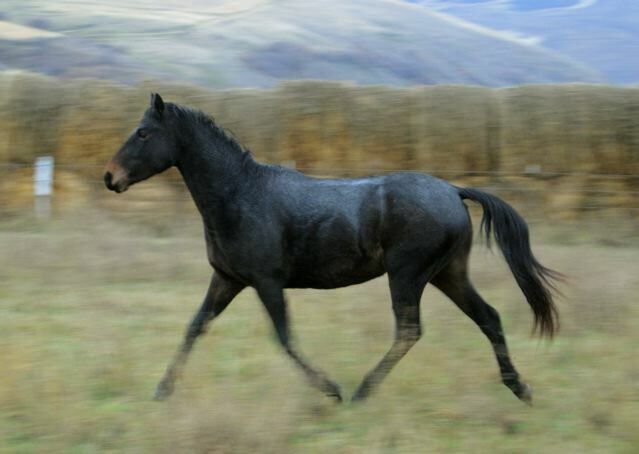 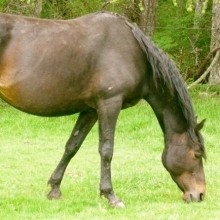 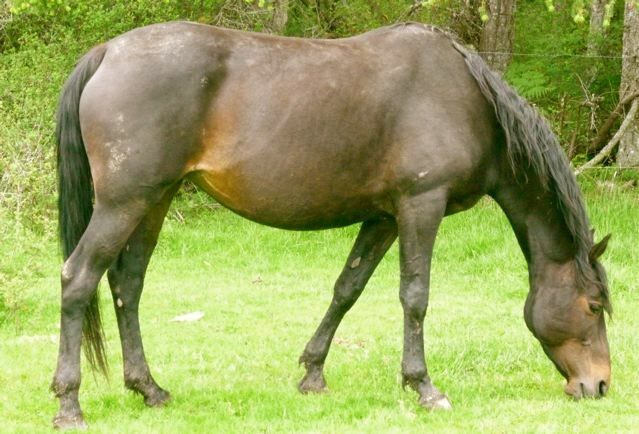 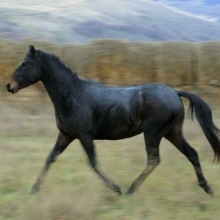 A gentle, nicely built mare with perfect dark feet, beautiful balance, substance, and almost Andalusian looks, Ye’emes would look as good in a show ring as on the trail. 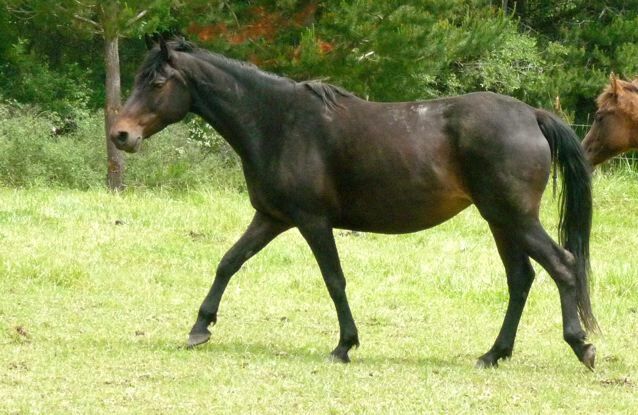 She has proven her thrift, hardiness, and ease in foaling.